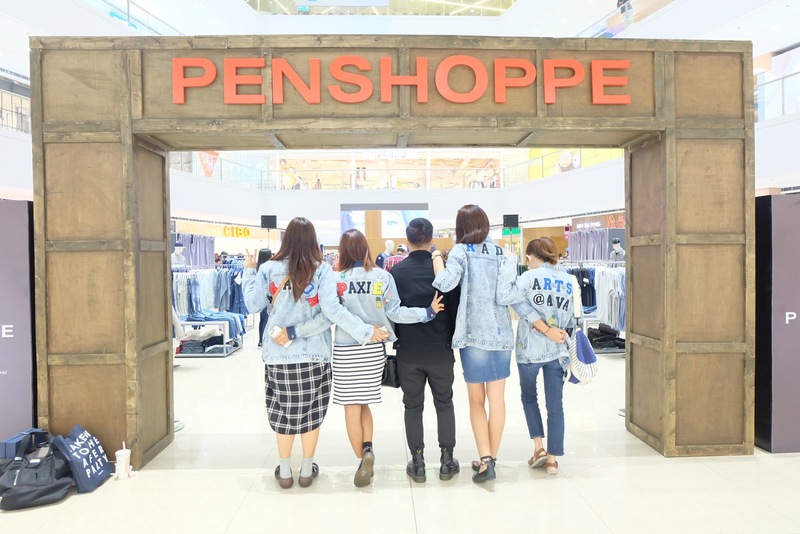 Denim Lab DIY Bar @Penshoppe! Want your very own DIY jacket too? 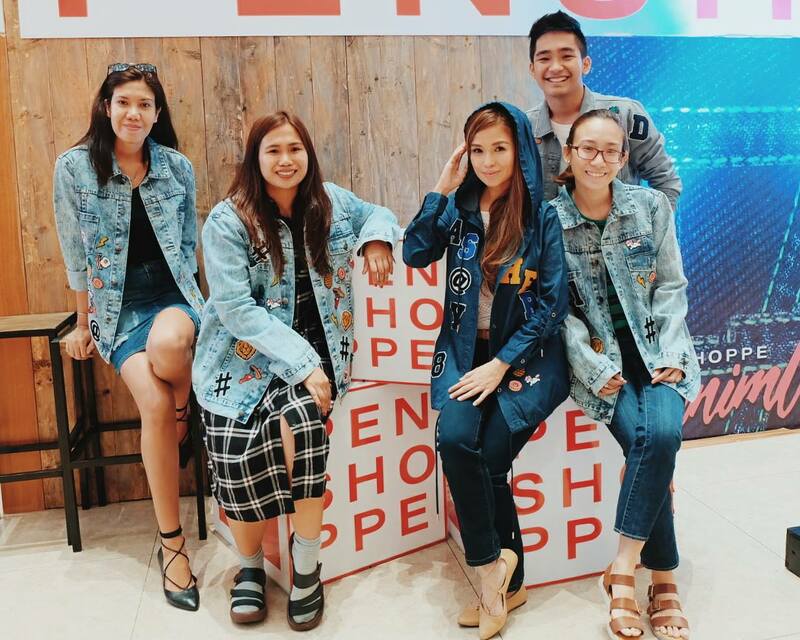 I got a denim jacket for Php 1,399 cos i've been really wanting one and along with it. :) If you want more patches, you can make additional purchases for only Php 20 to 25 each! Not bad, right? :) Definitely had my eye on the unicorn and pineapple as soon as I saw it! And here's mine! ^_^ Fixing the back part! The ironing process of my jacket! Coming to place! :) Thank you to the hardworking people behind the Denim DIY Bar for being so patient and accommodating! Pax also getting her boyfriend Nico his own DIY Jacket! His reply? Surprise him daw! Go, Pax! Sweet mo! ^_^ This can be a perfect gift too! You can also apply patches on blouses, shirts and jeans! Aside from the patches, there will also be local artists, like Tippy Go of Googly Gooeys, Camy Cabral of Origamidreamer and Mansy Abesami of Hey Kessy to paint on your denim picks for free! Tippy working on Krissy's denim pants! I'm a big fan of Tippy, so I was really happy I got to have my denim jacket painted by her today! :) For the next days, Camy and Mansy will be there! This is exclusive first 20 customers to sign up with a minimum purchase of Php 2,000, so don't miss out! :) I sure didn't! Haha overly artsy!